The 2019 budget of $274,750 in income and $273,600 in expenses was reviewed and approved by the annual meeting attendees. No dues increase will be needed to accommodate this budget. The attendees also reviewed committee reports from the three standing committees: Membership, Marketing, and Workforce Development. Chairmen of the committees called for and requested volunteers to serve on their committees. Committee members do not need to be members of the board. Serving on committees is a good experience to become familiar with the inner workings of the association and prepare one to possibly serve on the board in the future. The highlight of the meeting was the election of the new board. If you would like to receive a copy of the annual meeting minutes and/or the budget feel free to email gbotzek@mcmca.com and we will get them to you. 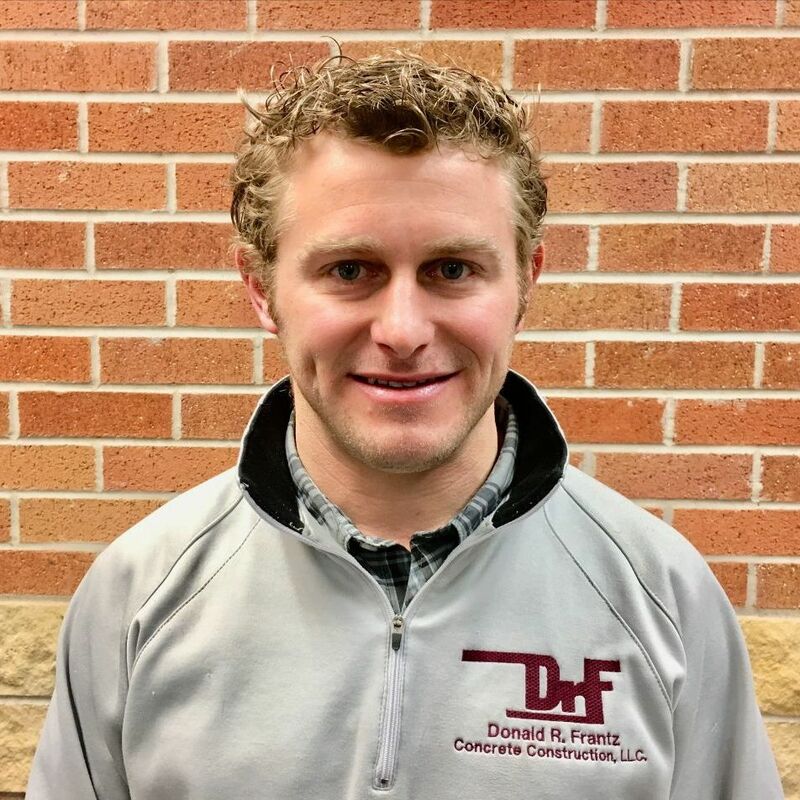 Patrick Vogt, Vice President for Donald R. Frantz Concrete Construction, LLC, was elected the MC&MCA 2019-2020 president. Vogt has worked for Donald R. Frantz for 10 years. He has a Bachelor of Science Degree from the University of Wisconsin-Stout. Vogt has led construction projects ranging from schools, churches, hospitals, senior living centers, and apartment complexes. He is married with one child and a second expected in the spring. President-Elect: Dan Brenteson ǀ McGough Companies, Inc.
Treasurer: Steve Brock ǀ Construction Midwest, Inc.